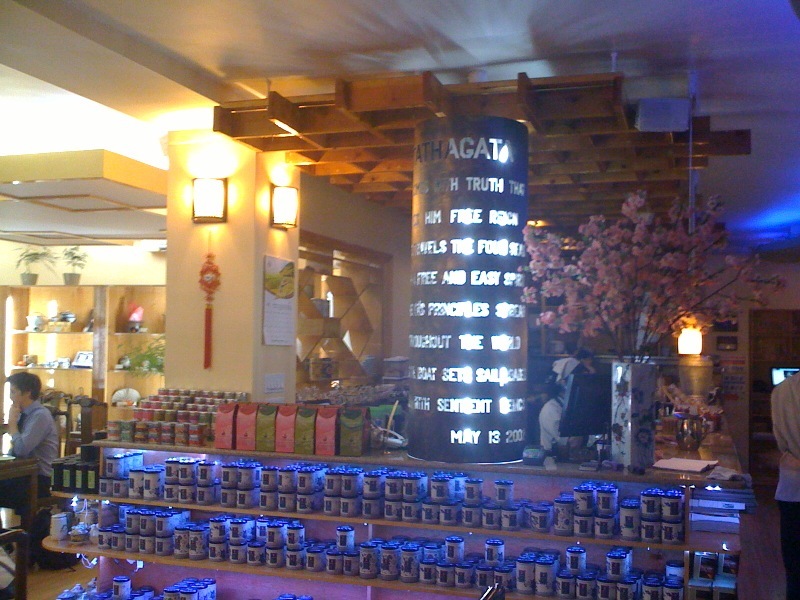 Finally made it to Radiance Tea House - I can check it off my list! 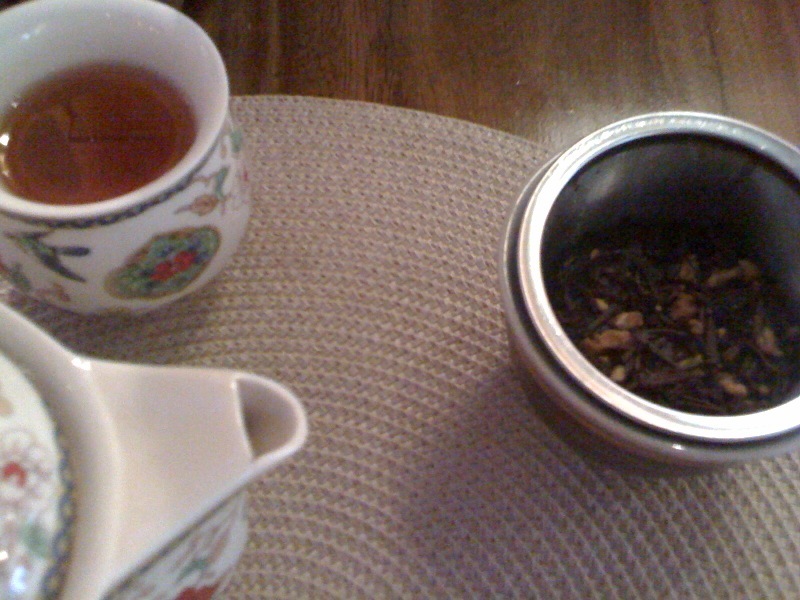 My friend N and I enjoyed our tea service at the midtown tea house last week. The shop is beautiful and tranquil. Our servers were courteous and (not overly) attentive. The Ginger Peach was very aromatic and N was happy with her well balanced blend. The Yellow Mt. Mao Feng was my choice. I cannot describe the flavor or aroma well except to say it was only slightly creamy and grassy. I would drink this tea again. Two orders of steamed vegetable dumplings complemented our teas. Nicole, Radiance is such a treasure in this busy area of the city.